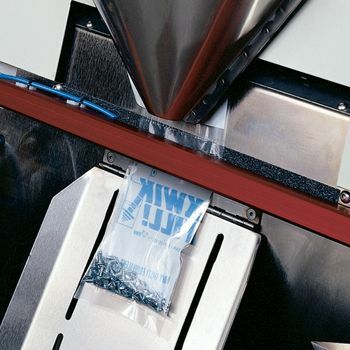 Automatic packaging becomes important if you run a large business operation. It is especially important in the food industry to quickly package and then transfer your products to the end customer. This speed is essential in improving the service life of your products. These Kwik Fill auto bags are perfect for this purpose, and the ones offered here come with a white back to write on. Our pre-opened bags are perfectly designed to work with any automated machine. They are also perfect if you are looking to expand your business, because they allow you to deliver products in a better and quicker manner. 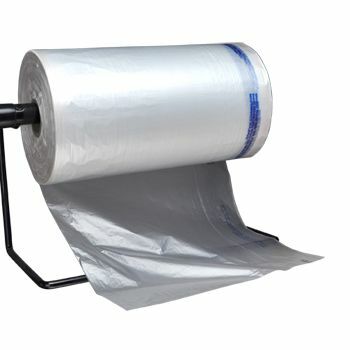 Our auto bags can also work just as perfectly in manual packaging as well. These white back packs are created using the Tuf-R extra strength resin.